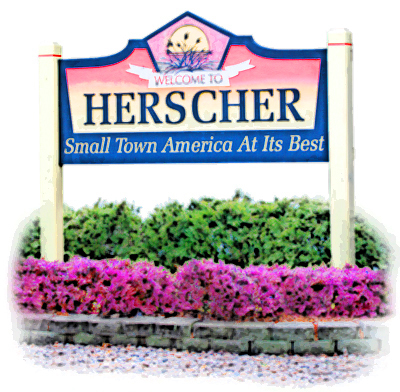 The Herscher Chamber of Commerce | Home | Small Town America at its Best! As an established and growing community, Herscher has a lot to offer–good schools, prosperous businesses both large and small, beautiful churches and helpful organizations. Overall, Herscher is a friendly town with residents from all walks of life. Whether you are looking for a great place to settle down and raise children, or just wanting to escape the normal city lifestyle, you’ll receive a warm welcome from the close-knit community at Herscher, IL!